Bastian Baker was 19 years old when he released his first single called “Lucky”, and instantly started playing on several radio stations. Claude Nobs, the founder of “Montreux Jazz,” was really admired by Bastian’s freshness. Therefore he invited him to perform on the off festival stage. A few months passed by and Bastian Baker skyrocketed to success also setting the foundations of his ever-expanding universe. The first album, “Tomorrow May Not Be Better,” was released in late 2011, launching his career. Whereas the music side was taken care of, the digital presence of the brand needed some polishing. We developed a fresh website for Bastian Baker to present himself in an attractive way to his fans. 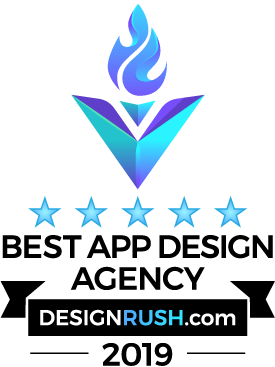 This website was developed on WordPress. 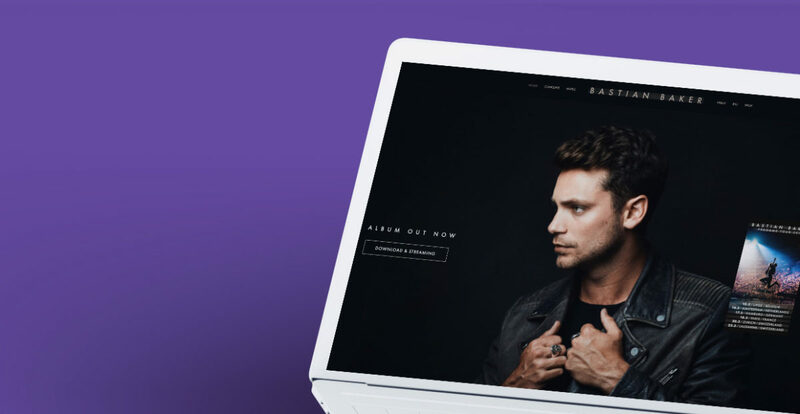 Bastian Baker also needed a tool to inform his fans about upcoming shows and news, as a result, we coached the team on email marketing (Mailchimp). In addition to the creation of newsletters, we advised them on social media. We’ve also developed Bastian Baker mobile fan club iOS and Android application (was available on Apple Appstore and Google Playstore until September 2016). The app was a smart way to create interaction and proximity between Bastian and his fans. Sharing of exclusive content was bringing some real value and activating inbound marketing. You can discover the full story here.